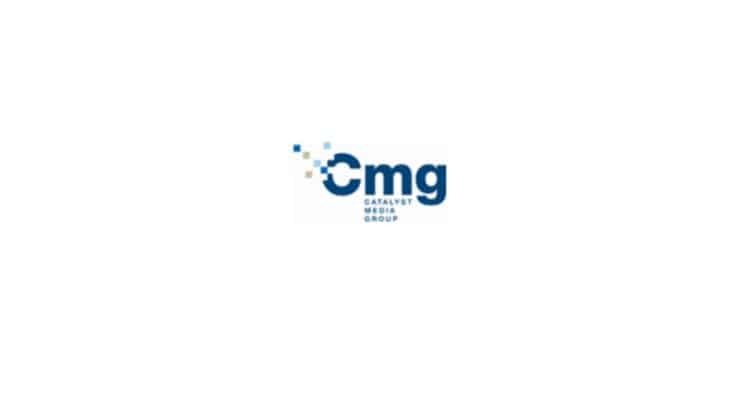 The Company provides the following update in respect of Sports Information Services (Holdings) Limited (“SIS”) in which CMG has an approximate 20.54% interest. SIS has today announced the disposal of its connectivity services business SIS LIVE to NEP Group, a worldwide outsourced technical production partner supporting premier content producers of live sports and entertainment (the “Disposal”). SIS is and will remain a customer of SIS LIVE following the Disposal and SIS looks forward to continuing to work with SIS LIVE as a long-term supply partner. The Disposal follows the recent appointment of Barry Gibson as Chairman of SIS. Mr Gibson has significant experience in the gambling sector with William Hill, bwin and Playtech and is an experienced Chairman who also continues to chair HomeServe plc. Following the Disposal, SIS will continue to focus on its core betting services business with its established UK Retail business and its expanding International Retail and Digital businesses, where growth continues as new products are introduced, such as the recently launched SIS 24/7 Horseracing Channel. Following receipt of the net proceeds of the Disposal, SIS will have surplus cash of approximately £95 million after deducting SIS’s working capital requirements. CMG has been advised that, following the Disposal and the conclusion of its financial year ended 31 March 2018, SIS anticipates paying a dividend to its shareholders of approximately £40 million by early November 2018 (the “SIS Dividend”). Upon receipt of its share of the SIS Dividend, expected to be approximately £8.2 million, CMG will have approximately £12.6 million in cash. Subject to final approval of the SIS Dividend by the SIS board and receipt of funds by CMG, the Board of CMG intends to distribute the majority of its resulting funds to its shareholders via a dividend of approximately £12.2 million, equating to approximately 58 pence per share. A further announcement will be made upon receipt of the SIS Dividend, confirming the final details of CMG’s proposed dividend.